An adventure platformer in which you play a shape-shifting girl who is exploring a dying fairytale world. Gain new shapes by hunting down & killing the last of the giant beasts, but at what cost? A detailed exploration of the strange social phenomenon that is queueing. Single player, multiplayer versus, co-op & team co-op modes, all with just a single keyboard (or up to 16 players across 4 controllers)! With music & sound from James Campbell, A Shadow In The Night is a short, single screen platformer controlled entirely with the mouse. 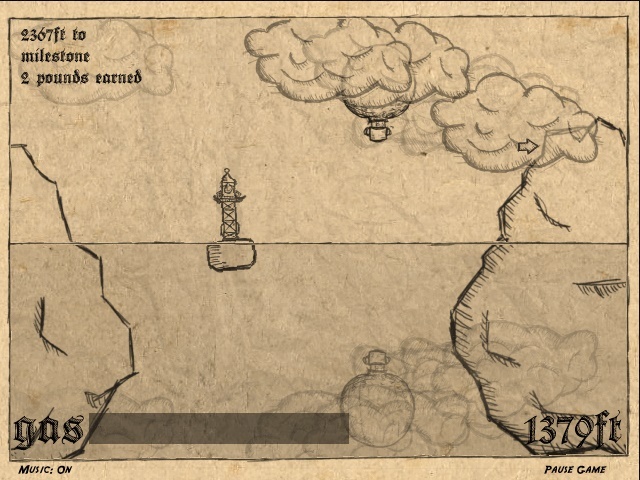 It was created in 72 hours as part of the Ludum Dare game jam. 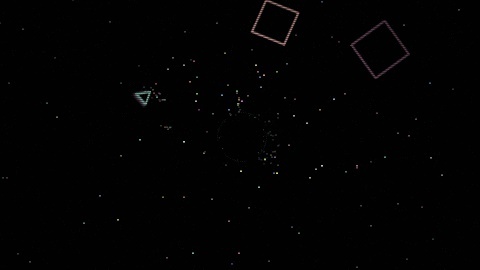 A minimalist arcade survival game, inspired by Interstellar & the fragility of existence. A colourful celebration of futility, with a soundtrack that you perform through play. Created in 24 hours as part of the Ludum Dare game jam. A sedate endless runner, drawn in biro on the back of a paper bag. Gas & Air was an experiment in taking one of the fastest, reflex based, game genres & slowing it down as much as possible. This is game that requires you to plan ahead, rather than rely on your reflexes. Have you ever wanted to be a barber? 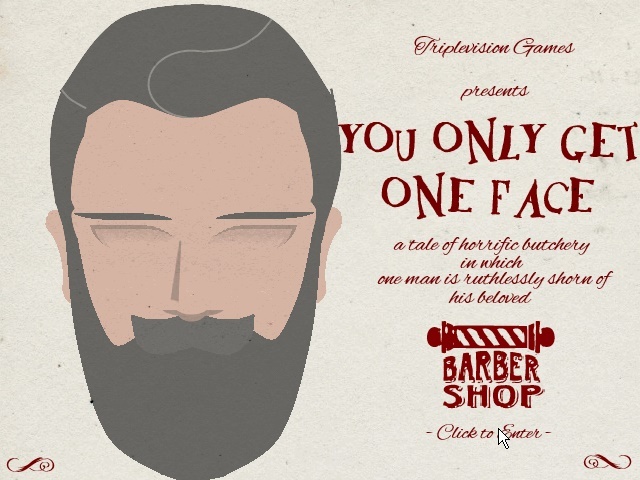 Well, now you can with the world's first (maybe) realistic (maybe not) barbershop simulator! Try to uncover the various styles of beards that a respectable gentleman would be proud to wear alongside their pipe, cap and smoking jacket. Created as a charity game with Newgrounds.com during the Ludum Dare game jam.